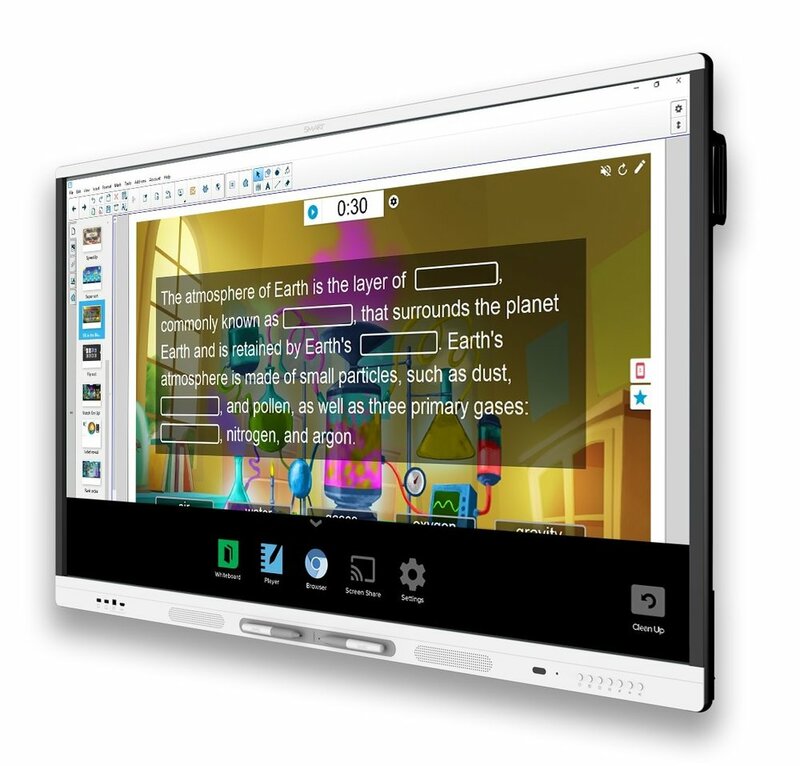 SMART Board® MX series Interactive Displays for Education. Perfect for tight EdTech budgets! — Valley Communications Systems, Inc. - Since 1945!